Printers in workplaces are equipment that employees heavily rely on. Hence, purchasing a printer that best suits your office needs is certainly no easy decision. You will require taking various factors into consideration before you arrive on the final decision. Once upon a time, the only place you would encounter touchscreen was in a science fiction show or literature. The ability to touch and complete an action is something that is taken for granted now, but the touch screen display widely used today took several decades to become perfect. Let us take a look at the development of touchscreens from the bulky and imprecise technology to the highly efficient variants of today. 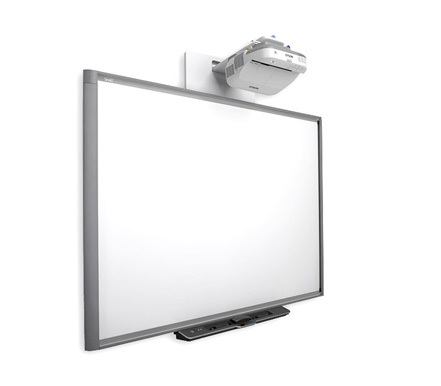 There is a lot to be said for the use of short throw projectors in the modern day boardrooms and classrooms. 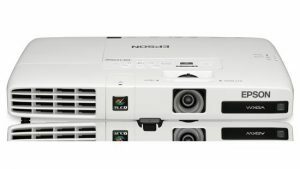 While older projectors required quite a distance to be able to project properly, short throw projectors offer a big respite in that regard, as they require a smaller distance from the projector screen. When it comes to a short throw projector, Epson has made quite a name for itself in being one of the best manufacturers. Why is Digital Learning Important in the Classroom? Gone are the days when learning was limited to textbooks and blackboards, and digital only referred to games and videos. The world has witnessed a drastic shift in the manner we perceive technology. In fact, technology today is the force empowering various industries right from healthcare, business to education, and the benefits of this shift are quite obvious. 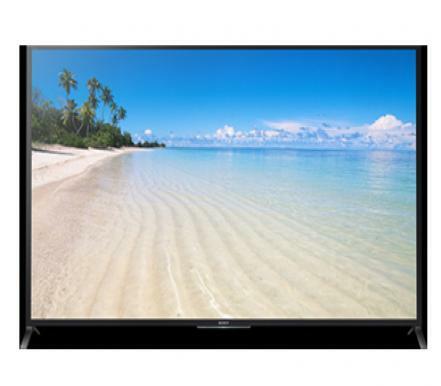 Interactive flat panel display is the new hype in the world, and not just in the business sector but also education. Various schools and universities are actively opting for this new mechanism to enhance the system of teaching they have. Today, children are already interested and engaged in using technology, which provides amazing opportunities for schools and teachers to integrate ICT (Information and Communication Technologies) in classroom, and make teaching and learning more effective. Here are some benefits of using ICT in Classrooms. Digitization and technology has penetrated almost every facet of our lives. The same holds true for our schools where technology, like installing interactive boards in the classroom, is working hand-in-hand with teachers to impart knowledge in a more fun and interactive manner. 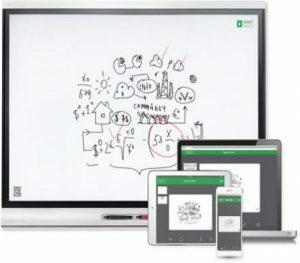 Learning how to use an interactive smart board in the classroom does not have to be as difficult as it is made out to be. Teachers need to understand that good teaching is still what is considered as the most important thing in classrooms. Getting the best printer for your business isn’t an easy task. With complex technical specifications and the wide range of models available in the market, shopping for inkjet printer for business can feel overwhelming. However, getting the right printer for your business is vital and with a little homework, you can save money not only on the printer itself but also on repairs and consumables like ink cartridges, etc. Here is how you can get the best inkjet printer for your business. Various meetings from across the world are crossing the thresholds and moving beyond the traditional podium-based presentations and lecture hall sessions. Utilizing more modern options such as smart, collaborative technologies, businesses are opting for a transformed meeting experience now. The Epson short throw projector has become one of the most famous projectors that are used in classrooms and offices. 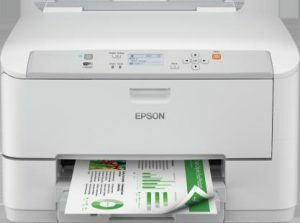 Being a rather popular brand, Epson has a number of models available in the market. The following list of Epson short throw projectors has been collated to offer you the basic comparison of the different projector models available at present.